Justin Hwang, restaurateur running for office, cites mounting costs of doing business. A business leader aiming at public office says mounting costs and government red tape have prompted a significant change for his chain of successful teriyaki restaurants. Republican Justin Hwang, who is running to unseat Rep. Chris Gorsek, D-Troutdale, will franchise many of his Joy Teriyaki establishments, including some in East Multnomah County. The deal allows franchisees to purchase individual storefronts from Hwang but continue to operate under the Joy Teriyaki trademark and use the company's secret sauce. "The cost of running a business is rising right now," Hwang told The Outlook. "I don't want to fire my employees, and I don't want to raise my prices. The last option I had was to franchise it, so I have less liability." 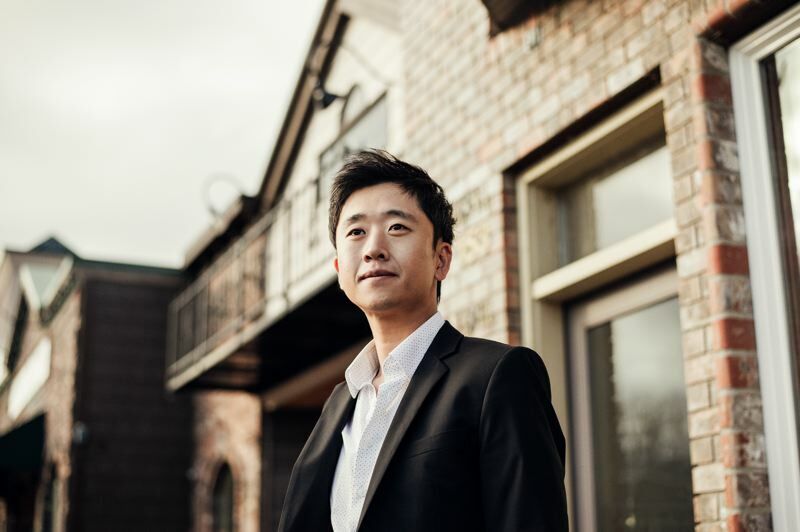 The aspiring state representative will have plenty of work left on his plate, as Hwang plans to maintain ownership of three or four locations in Troutdale, Sandy and elsewhere. He's also holding on to Joy Poke, a Hawaiian-style eatery in downtown Portland. Hwang will establish a corporate office for the franchise, and there's some talk of a new ramen noodle-focused enterprise, which remains under wraps. "I might look young, but I'm getting my grey hairs as soon as I announced my candidacy," joked Hwang, who is 34. "I'm not retiring." Hwang says Joy Teriyaki will provide training to all new franchisee owners to ensure the menu and level of service stays the same.